It looks like the coming weeks in the Premier League will be hugely exciting. Liverpool are certainly under pressure and Manchester City show no signs of slowing down. In the meantime, Tottenham Hotspur are impressing, as are Manchester United. Of course, all of this is down to the players, so here we take a look at the players who have been the most impressive since the start of the year. 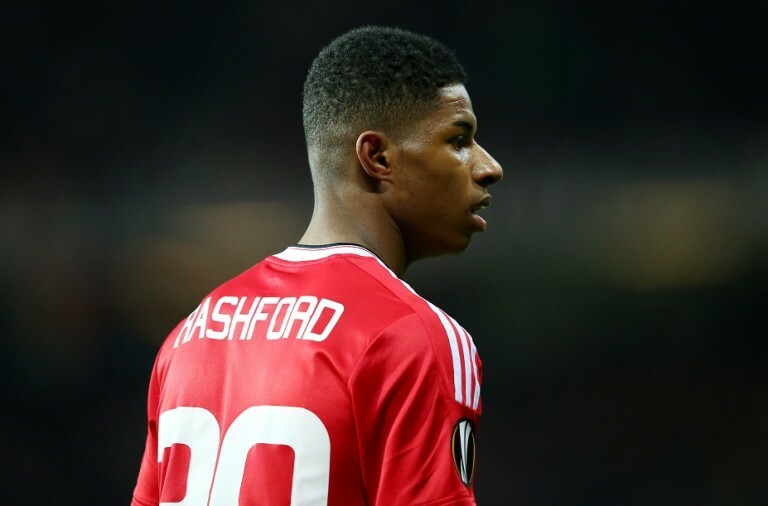 Marcus Rashford is widely considered to be one of the top young talents in the sport. He was held back and somewhat limited by Jose Mourinho’s style of play, but since being give more space under Ole Solskjaer, as well as some finishing coaching, he has been outstanding. Since the start of January he scored four goals in five games, showing that he is an excellent choice for central striker. He is continually looking for ways to get in behind the defence or move into channels, and has helped the team turn things around. The signing of Joao Moutinho by the Wolverhampton Wanderers for only £5 million last summer has to be one of the best deals of the year. Moutinho had no problem fitting into the Premier League and he has been in control of the midfield as part of Nuno Santo’s 3-4-3 formation, and provided excellent delivery from set pieces and ensured that there is composure behind passes. He made more assists than any other player in January, five from five league games, and he had the second highest number of tackles, 19. Tottenham Hotspur have been giving chase to the league leaders and are doing a good job of keeping the pressure on, despite the fact that a number of their key players are absent due to injury. However, Son Heung-Min has helped them to mitigate the effects of missing players and his boundless energy resulted in three goals and one assist last month. In the same month, he played three games for South Korea! Raheem Sterling has been steadily improving under the guidance of Pep Guardiola. He is making better decisions, he appears to be more composed, and he is making fewer mistakes. This has made Sterling an incredibly effective winger/forward who is capable of going inside or outside a full-back and regularly escapes his marker to find space to score. This of course makes him hugely enjoyable to watch. In January he provided three assists and scored one goal in games against big teams such as Liverpool and Arsenal. He also created thirteen chances, the second most of any player in the Premier League. 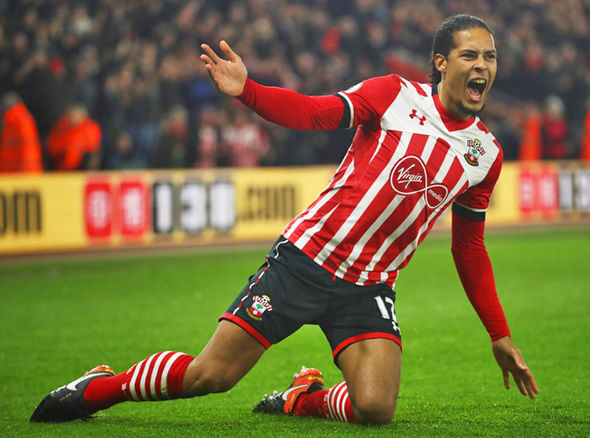 Last month Virgil Van Dijk was the player who had the most passes and touches of the ball. Liverpool are showing signs of cracking under the pressure, with things going wrong, but Van Dijk’s teammates seem to look to him as a person of calming authority. He is an essential part of Liverpool’s team and will certainly be vital to them in the coming weeks as they attempt to get their title bid back on track. Last month saw Aguero score five goals, more than any other player in the league did. Three of the goals were against Arsenal, while one was the opener against Newcastle and the other was a crucial goal in the team’s win over Liverpool. In short, he can be relied upon to score important goals. Aguero appears to be one of the best poachers in the game and he is now doing far more off the ball than he used to. Ole Gunnar Solskjaer has had a huge impact in a very short time at Manchester United, and there is of course a massive change in Paul Pogba. Solskjaer moved the defensive line up to ensure that the creative players have forwards running ahead of them to play forward passes, therefore making them better. This has given Pogba the space he needs to shine, and he certainly has with two goals and two assists last month. The Wolverhampton Wanderers have surprised many with their success this season, staying in the top half of the table with apparent ease. This is purely down to the fact that they have quality players and a well-oiled team. Jimenez is often there to provide the finishing touch needed, evidenced by his three goals and one assist last month. Particularly impressive was his performance against West Ham. While some accuse Mohamed Salah of falling to the ground a little too easily, most agree that he is a fantastic player. 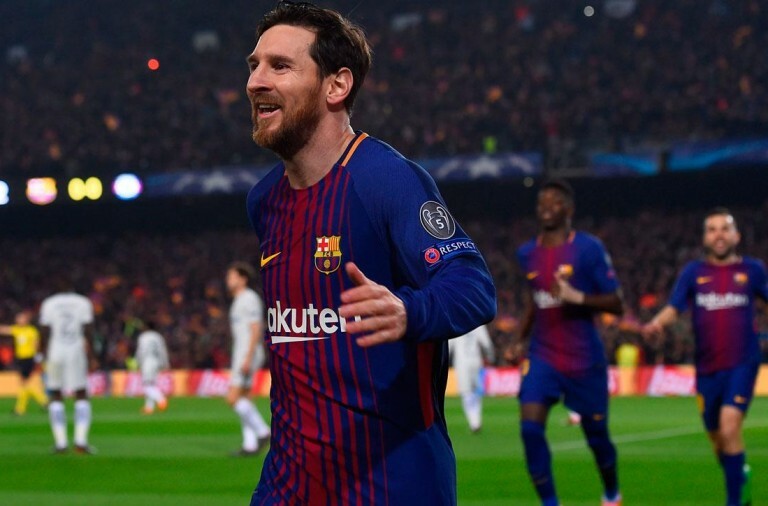 He scored three goals in five games last month, which is fairly average for him, but he always looks dangerous when he has the chance to dart inside the pitch onto his left foot. He has spent a lot of time this season as a central striker, creating chances for others simply by distracting defenders who are scared of him. With Tottenham Hotspur missing their big names, Harry Kane and Dele Alli, players such as Christian Eriksen have had the chance to show just how good they are. In January Eriksen created 12 chances in just five games. If Spurs were to lose him as well then they could be in real trouble. 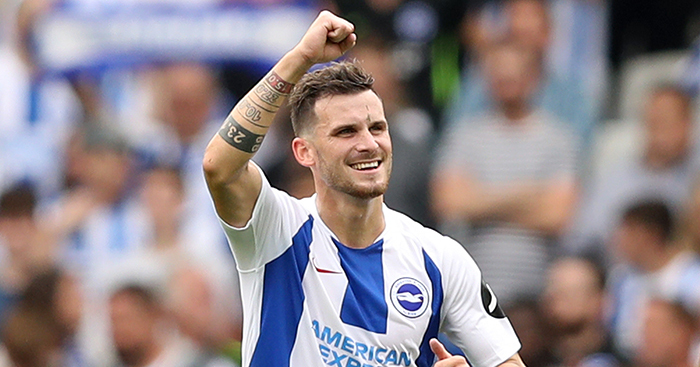 Brighton’s Pascal Gross created more players than any other last month, a total of nineteen. Unfortunately for the team just two of those chances became assists. Nonetheless, Gross is fantastic at creating opportunities and he is key to keeping Brighton afloat in the Premier League. He also scored a goal in the team’s five games in January. Dwight McNeil only made his debut in December and last month he provided two assists in five games, a feat to be proud of. He plays wide left for Burnley and he put in more crosses from open play than any other player did in January, thirty-three. At the same time he created ten chances, and he has shown that he can run with the ball, attempting twenty-four dribbles, more than Salah or Rashford. 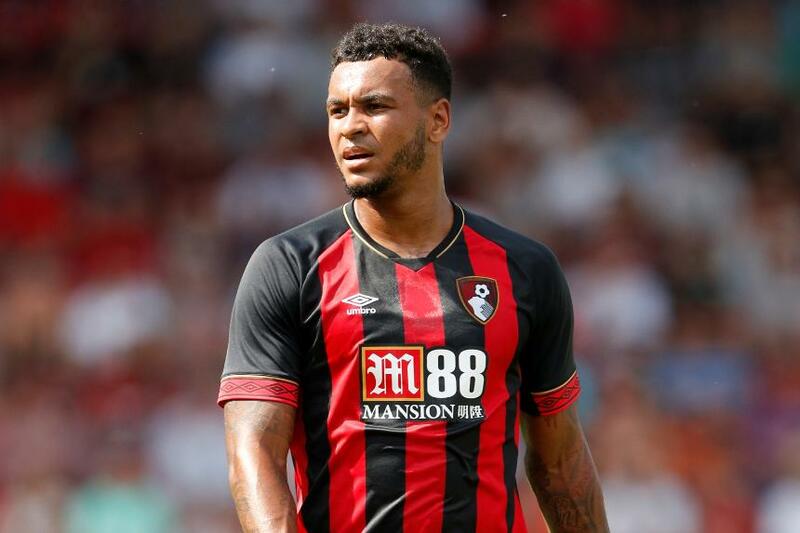 Joshua King certainly does not get the recognition he deserves. 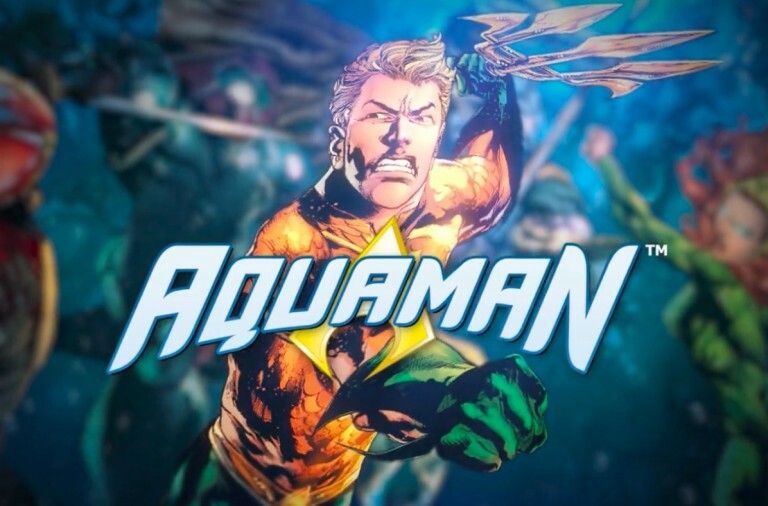 He hardly ever draws attention to himself but he is extremely effective. In January he scored three goals and provided one assist from five games, and he was excellent in the team’s 4 – 0 win over Chelsea. 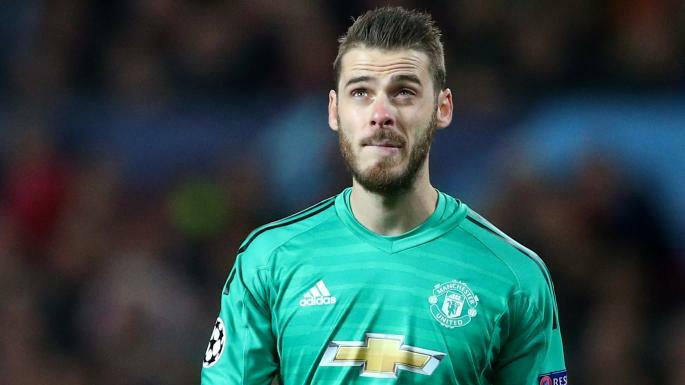 David De Gea was fantastic against Tottenham Hotspur, he was impressive against Leicester, and overall he has been an extremely reliable goalkeeper for Manchester United. With Manchester United finally playing attacking football, De Gea’s importance has been even more apparent in close games. 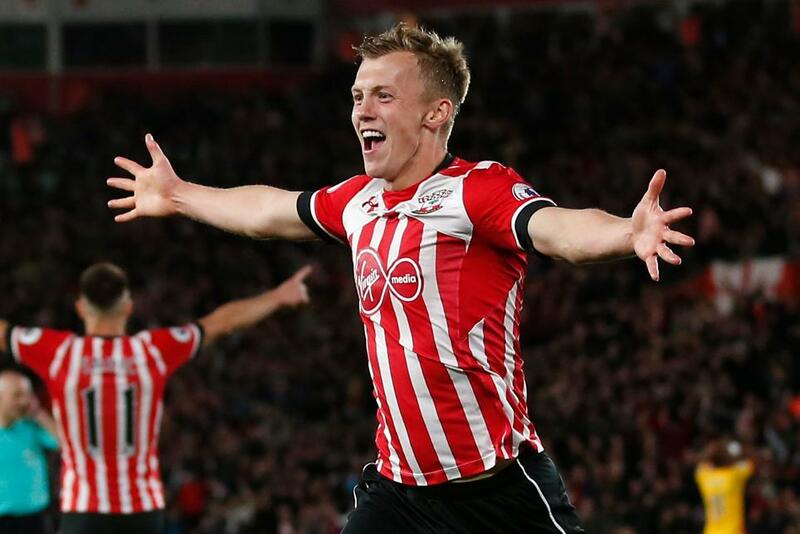 Southampton are managing to get the most out of James Ward-Prowse, having given him the option of bursting forward from a central midfield position. Since this change Ward-Prowse has scored three goals, two of hitch were in close 2 – 1 wins and the other was in the 1 – 1 draw with Crystal Palace. 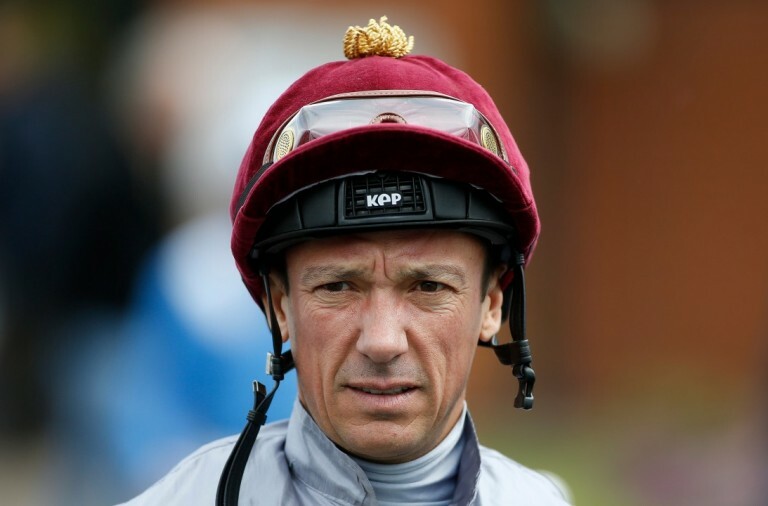 Furthermore, he crated ten chances in January. Salomon Rondon is in the incredibly difficult position of being the only striker at Newcastle, but he has handled the situation superbly. He scored the equaliser against Manchester City and set up a goal against Cardiff. 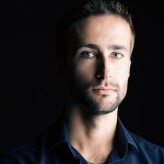 However, he is mostly important in the build-up. The team tends to sit back and counter, giving Rondon lots of time. He uses his few touches of the ball to hold it back and give others the chance to come into play. 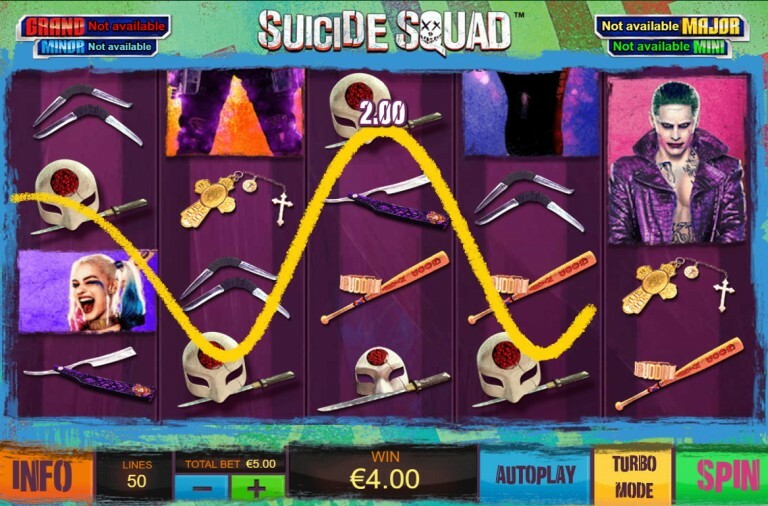 When that goes well he is also excellent at timing runs into the box to meet crosses. 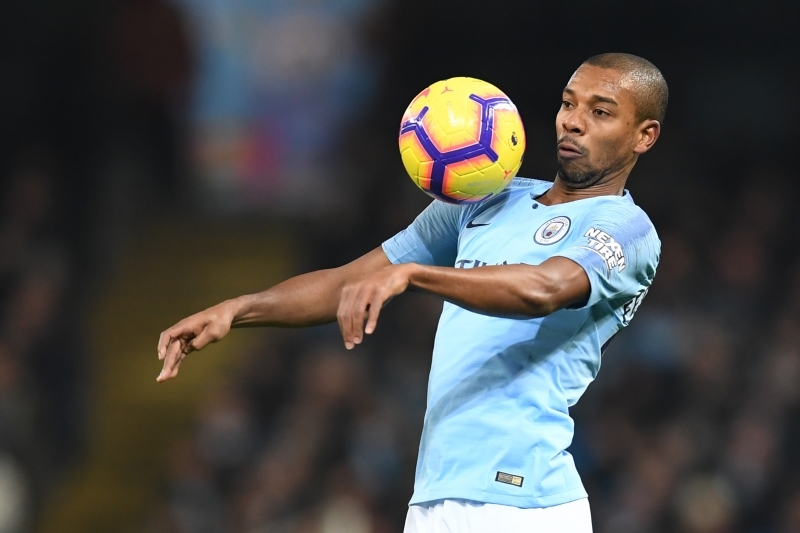 In January Fernandinho made the fifth highest number of passes, 417, and the sixth most touches, 486. He now looks to be an essential component of Pep Guardiola’s team and they would be very sorry to lose him. 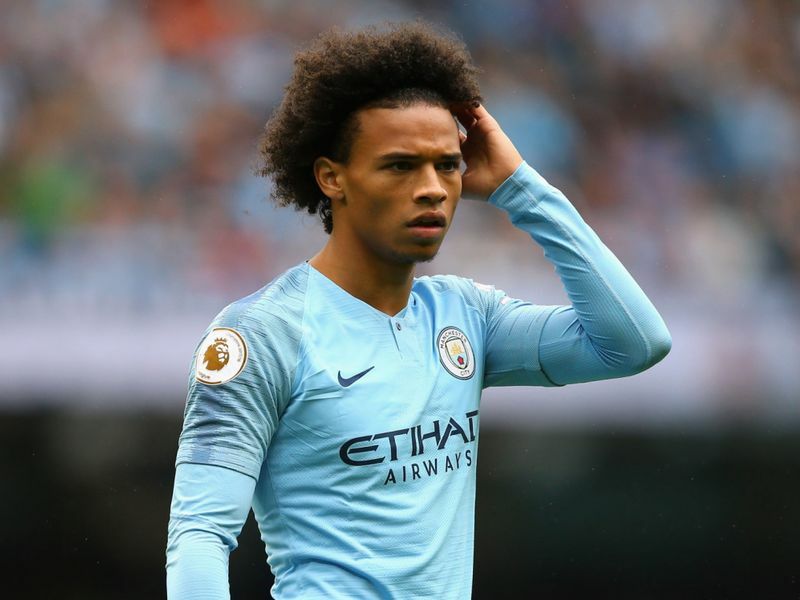 January saw Leroy Sane scored two goals and provide two assists, including the winning goal against Liverpool. He is one of the most exciting players in the league, very fast, consistently looking to challenge his marks, and a vital part of the City squad. 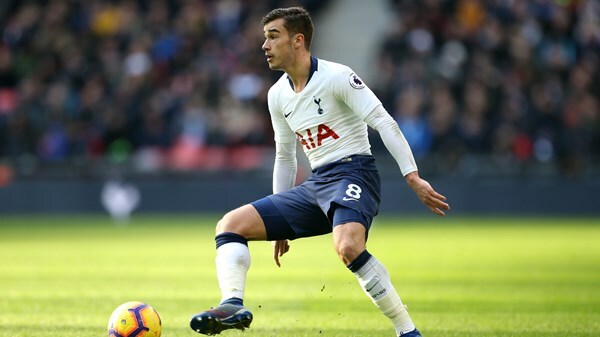 Harry Winks has become one of the team’s neatest players. He sets the tempo, passes the ball, is always looking for space, and he had 490 touches last month as he helped to dictate the team’s style. He is an all round fantastic player and one who looks set to become even more important to the team.